Sedative-hypnotics, along with anti-anxiety agents, are among the most widely used psychoactive chemicals in medicine. The effects of sedatives on the body vary, but they are primarily used for daytime sedation or to induce sleep, as their name implies. The first psychoactive chemical of this class was phenobarbital, invented in the 1850’s by Bayer in Germany. His discovery was followed by the invention and manufacture of a large number of related compounds during the late 19th and early 20th centuries. These other compounds differ from phenobarbital primarily in their rapidity and duration of action. Many were developed in hopes of finding sedatives with little or no abuse liability, a hope that has not been realized. Thus, as in the case of the narcotics whose prototype is morphine, many psychoactive chemicals in the sedative-hypnotic class were developed from efforts to find psychoactive chemicals that were similar to, but better than, phenobarbital. 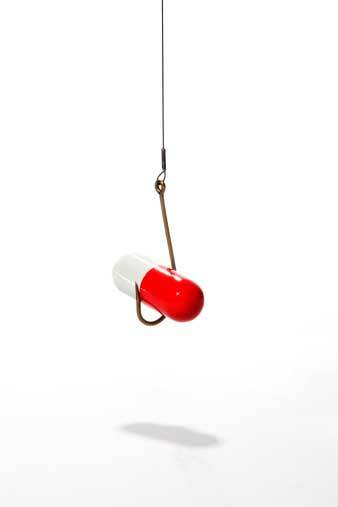 Central nervous system depressants are used primarily as sedative-hypnotics. Sedatives have distinct pharmacological effects when used as intended. Varying lengths of action and medical uses. Depression, possible brain damage with chronic use. However, in addition to these intended effects, prolonged use can and often does create a “rebound effect” as withdrawal sinks in. The following chart is a breakdown of some basic intended effects and their correlating withdrawal effect. The amount of the withdrawal effect is directly proportional to the amount, frequency, and duration of the chronic use. Intervention Services can guide, educate or be a resource to you, the one who is reaching out. Essentially, Intervention Services is on hand 24 hours a day to help you to help your loved one who may be abusing drugs or alcohol. 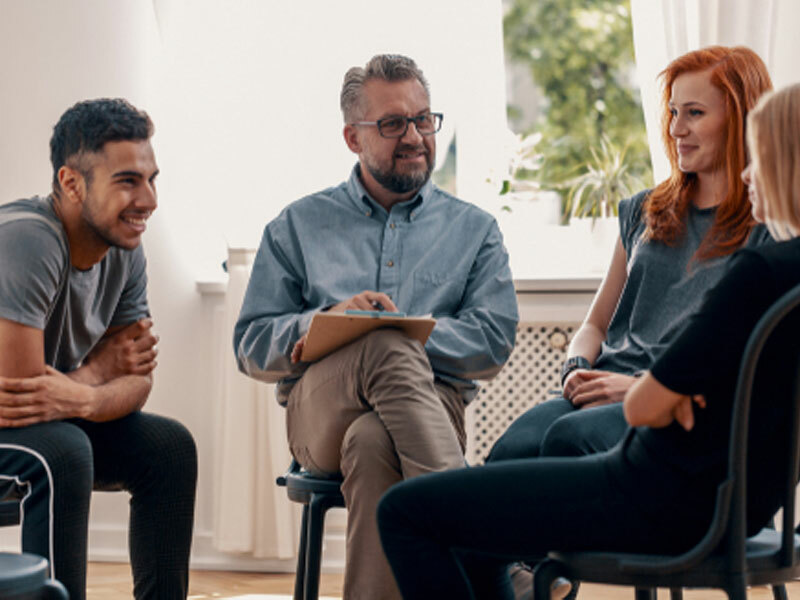 If you have questions or need to speak with someone, understand that most of our employees are recovering professionals who can speak with you as someone who once abused drugs themselves.